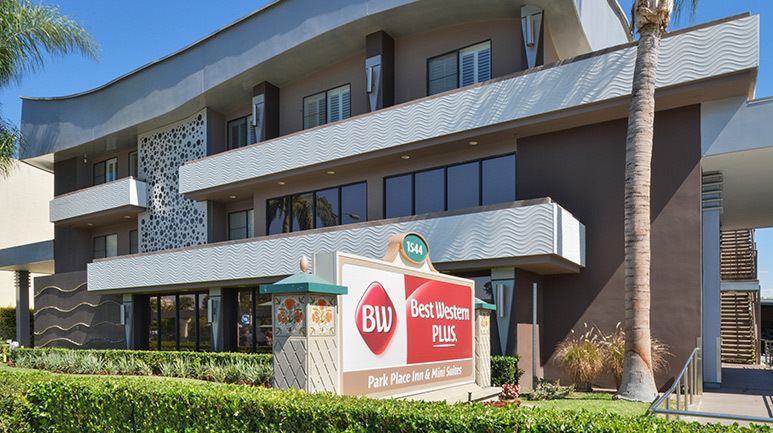 Located across the street and within walking distance of the DISNEYLAND® Resort, the Park Place Inn puts you on the doorstep of the Happiest Place on Earth! 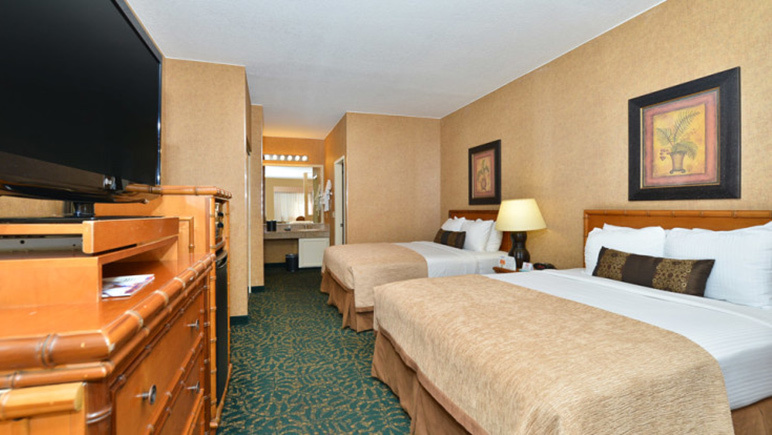 Mini-suites are available to comfortably accommodate larger families on vacation. 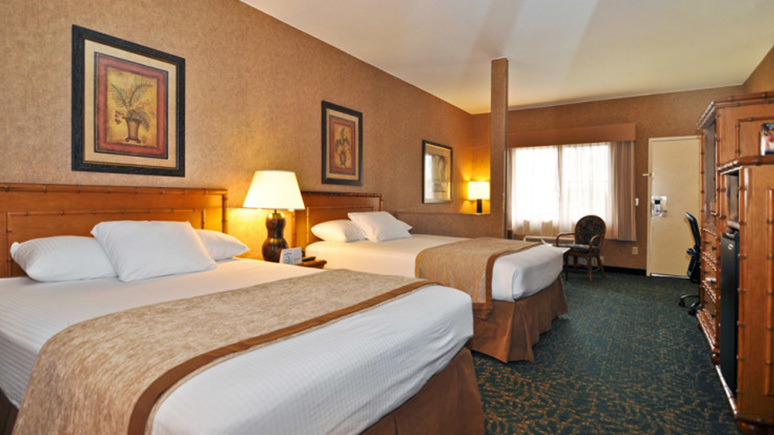 On top of all of this, you can enjoy a complimentary continental breakfast each morning at this family friendly hotel. Cribs are complimentary and may be requested. Subject to availability. This hotel is as close as you can get to the park entrances! The hotel staff worked quickly to get us into our room and it was always clean. I will definitely be returning to this hotel on our next trip. I Love this place. I have been to Disneyland 4x now and this hotel is the best place I've stayed. It is literally across the street from the entrance to the parks. The crosswalk to Disneyland is right next to the Park Place driveway We had a room at the back of the hotel farthest from the street and it took us 7.5 min from our door to the turnstiles into the park, not security, the park itself. Closer walk than Paradise Pier hotel which I've stayed at as well.The rooms appeared new, very comfortable beds. outlets on the nightstand for my cpap. It was hot when we were there and the ac was fantastic.I will definitely stay here on my next trip, no contest. Our room was the closest to Disney with everything within walking distance. 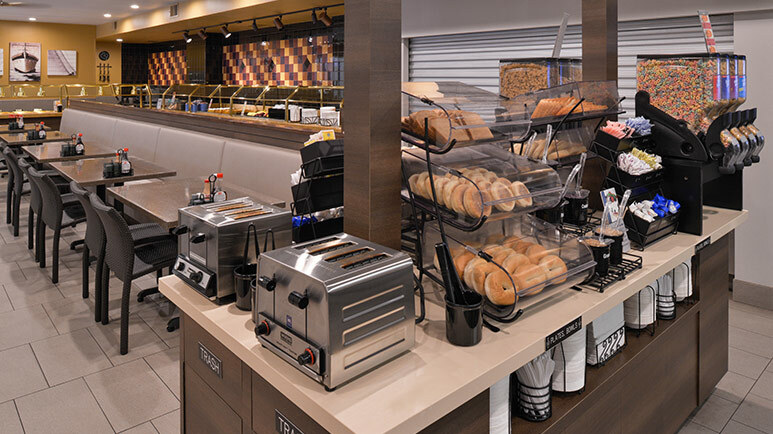 Free buffet breakfast helps save money, money that can be spent elsewhere. Staff was helpful with an y questions. Honestly, I don't know why anyone would feel the need to stay anywhere else (i.e., any further away from Disneyland). 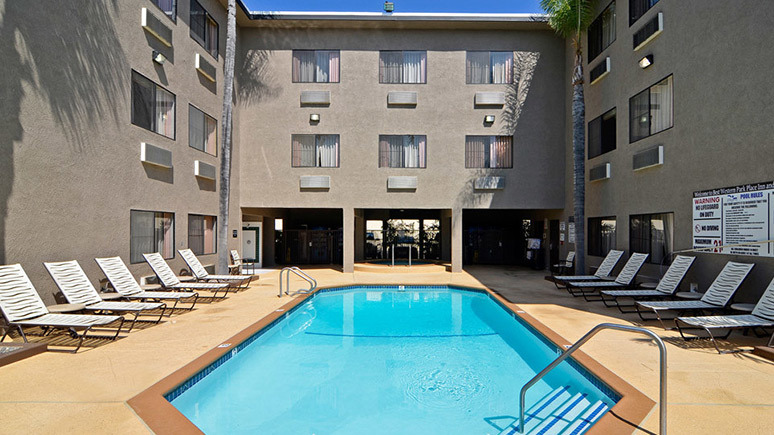 You can't beat the location, right across the street from the park entrance, and the mini suite rooms are great. They've done some remodeling and our room and bathroom were very nice, no issues at all. The free continental breakfast next door is more than adequate and a nice perk as many hotels in the vicinity don't offer free breakfast. The staff was very accommodating when asked about the possibility of an upgrade. The only downside for us was having to pay for parking, but I understand why they do that. We've stayed here three out of four times we've visited Disneyland and would stay here again. I would recommend this hotel. Get away today reps are always courteous, helpful, and friendly, no problem there. But our hotel room was in need of updating in bathroom. Tile , wallpaper coming off, and maids seemed to forget something different every day, (coffee, toilet paper, soap, cups). Great location, but it would really help to have the bathrooms redone. You really can’t beat the location with this hotel. It was very nice to just be right across the street and walk to the park.